I love solving problems and helping people reach their full potential. I’m a working marketer, musician, writer, traveler and yoga coach. I started Wellness Webdesign because I saw that many people who make great healers and teachers do not necessarily possess the skills to efficiently promote themselves and I wanted to help. I’m passionate about the incredible transformative power of natural medicine and yoga and I combine my skills for promotion, coaching, writing and designing in every project I get to be a part of. Just like you, I believe in holistic modalities with every fiber of my being, and I know it is part of my life’s calling to use my skills in marketing to promote the people who provide it. After I was struck by a speeding car on my bike a few years ago, yoga and holistic healing really helped me put myself back together, and believe it is an area of healthcare that deserves a lot more attention. I feel blessed that I’ve found a way to be of service and also make a living, and grateful for all the clients that come my way. I completely understand what it is like to be solo entrepreneur and run a small business, and feel overwhelmed by technology. I started Wellness Webdesign because I saw so many of my friends who are yoga teachers, massage therapists and doctors struggle to make sense of a digital space where the rules seem to change on a daily basis. They were incredible healers and didn’t have the time and energy to learn a whole new skill-set, yet without a solid investment in their marketing strategy, they were leaving lots of money on the table. Their clients raved about them and their business grew by word of mouth, but their online presence was non-existent and without it, many potential clients weren’t willing to give them a chance. 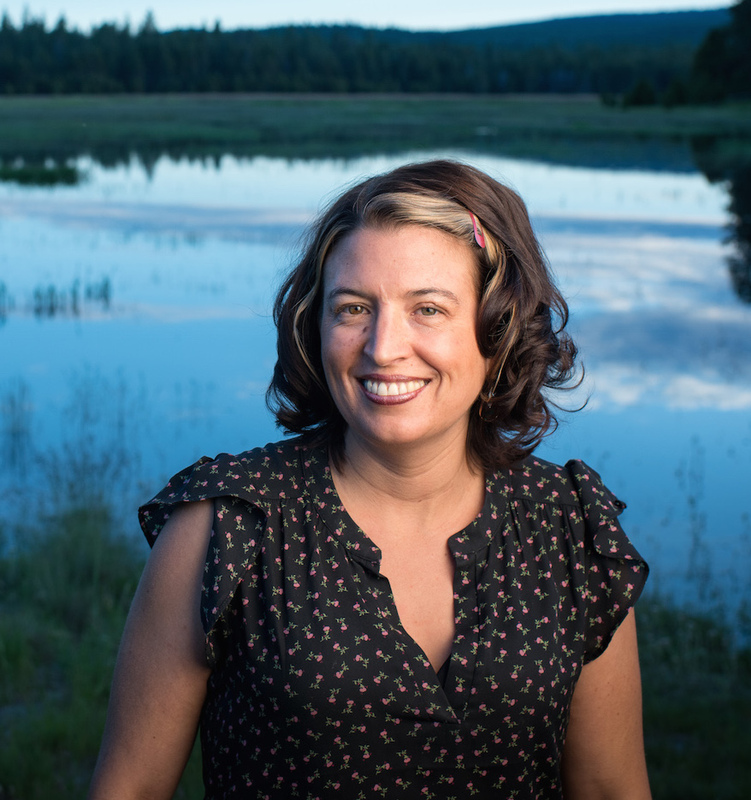 I’ve worked in marketing for twenty years, both running my own music business, and as the marketing director for a successful outdoor retailer in Bend Oregon. It doesn’t surprise me at all that so many authentic healers who see beyond the surface of things are turned off by marketing. It can feel like a nauseating world of smoke and mirrors. But I also know in my heart that it can be done with authenticity and integrity. We have the choice to play the game without becoming consumed by it, and that is my ultimate goal at Wellness Webdesign. I want to be as open and transparent as possible, and create packages for you that deliver what is promised so you can sleep well at night knowing you have touched all bases within your time and budget and done it in a way that is in alignment with industry best practices and your own integrity. The heart of this business is website design, because I truly believe that every practitioner needs a fully optimized site that can help attract the right clients and build an online reputation, and that is a non-negotiable foundation where everything else can grow. As we create your site, we’ll take an in-depth look at keywords and use the principals of search engine optimization to help clients find you in your area. I’ll spend time getting to know you and interview you for your biography and services page so they are an authentic reflection of your gifts and talents – writing is my specialty and this is one of my favorite parts of the process! From beginning to end, my goal is to empower you to have ownership of the site. Everything will be in your name, with your passwords, and I’ll thoroughly train you on updates on content creation. Once your site is done, I also offer coaching on a dozen or so different marketing paths you could take and help you determine which ones most compliment your skill sets and available time and resources. I’m truly passionate about promoting wellness and helping those in the alternative health field spread the good word about the work they are doing. 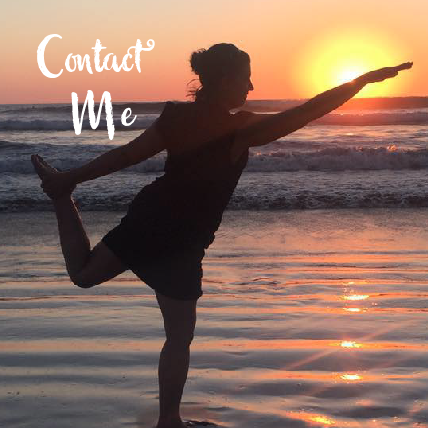 I’ve built sites for massage therapists, doctors, artists, yoga studios and yoga teachers, and would love to help you with your website! If all of this feels right for you, please fill out the form below and tell me a little about your project. 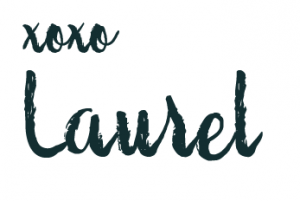 Laurel has truly helped me to get my business on track, first by building me an awesome website that is well optimized and attracts locals and out of town visitors, but to a larger extent, helping me develop my business plan and social media presence in a way that has me getting the most out of the time I spend in these areas. Laurel’s help has definitely grown my business. For five years Laurel has been involved with our marketing at Bikram Yoga here in Bend. Weather it is creating interactive YouTube Videos, promoting events, and making us a whole new website, Laurel has been an intregal part of our yoga community and the success of our studio. Located in Punta Mita, Mexico, our hotel is perfectly situated to host yoga retreats and wellness-minded guests. Laurel redeveloped our marketing plan, optimized our websites and created content that helps attract just the kind of visitors that thrive at Cinco.